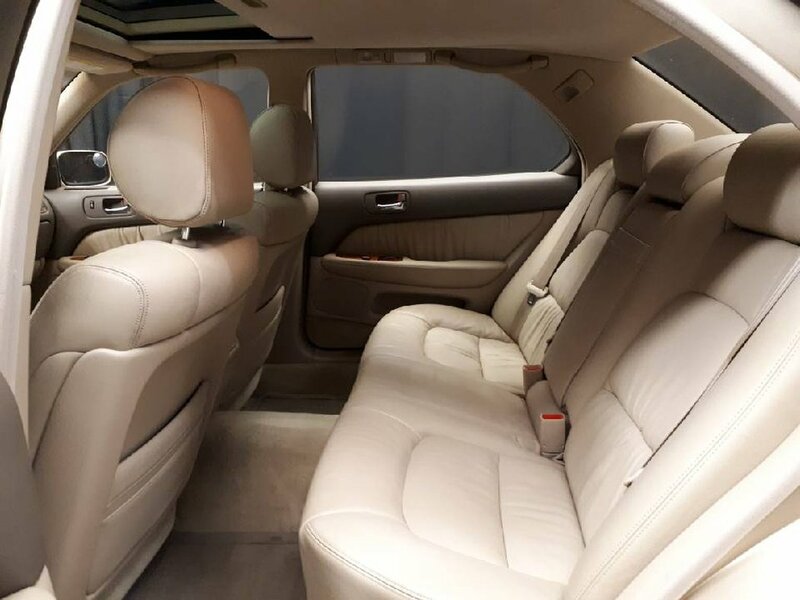 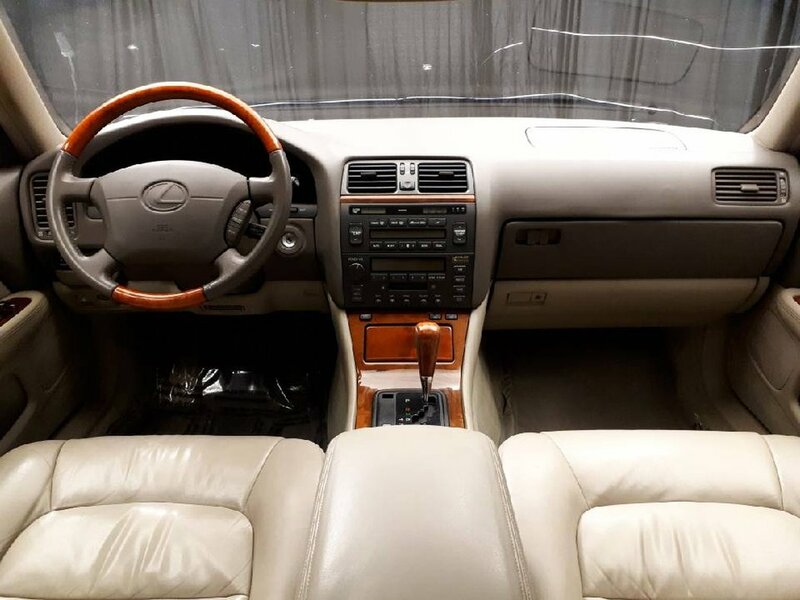 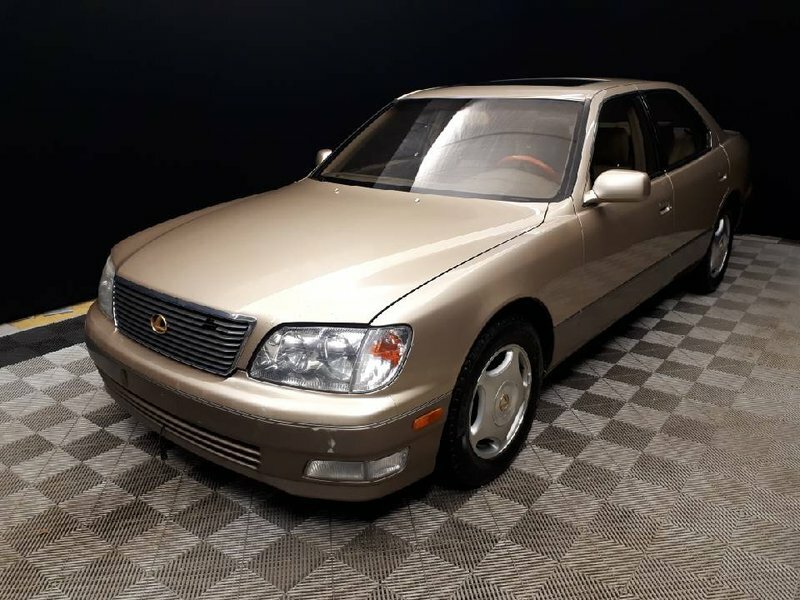 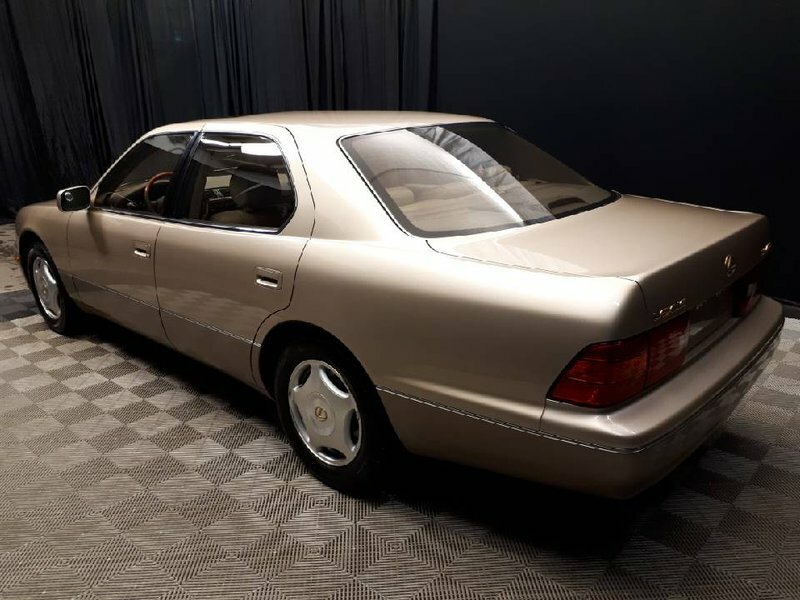 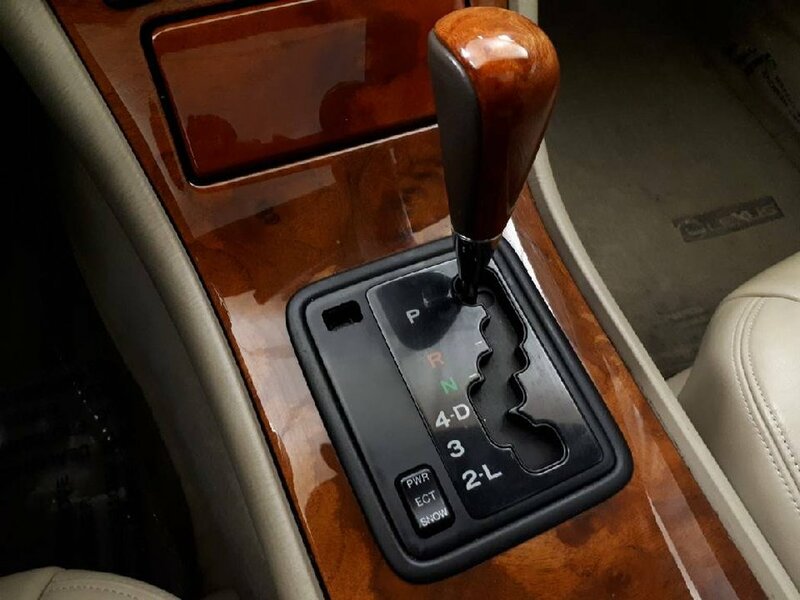 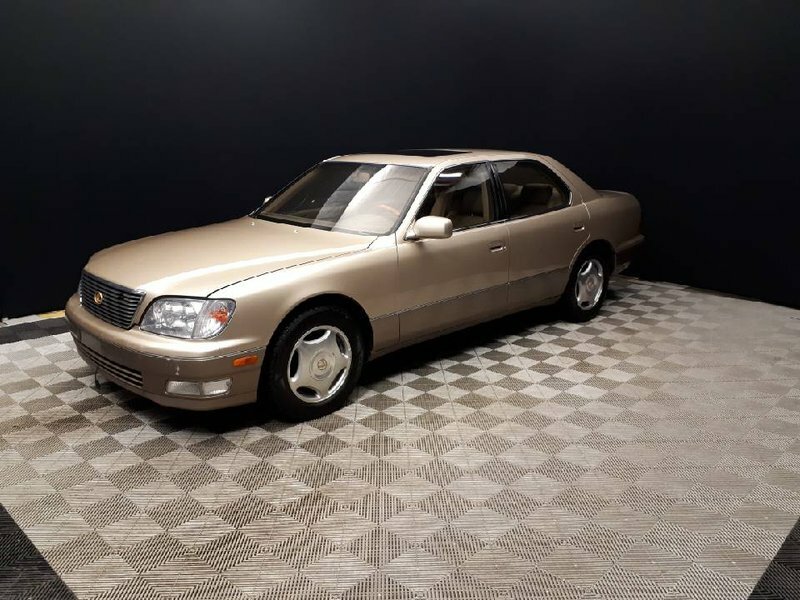 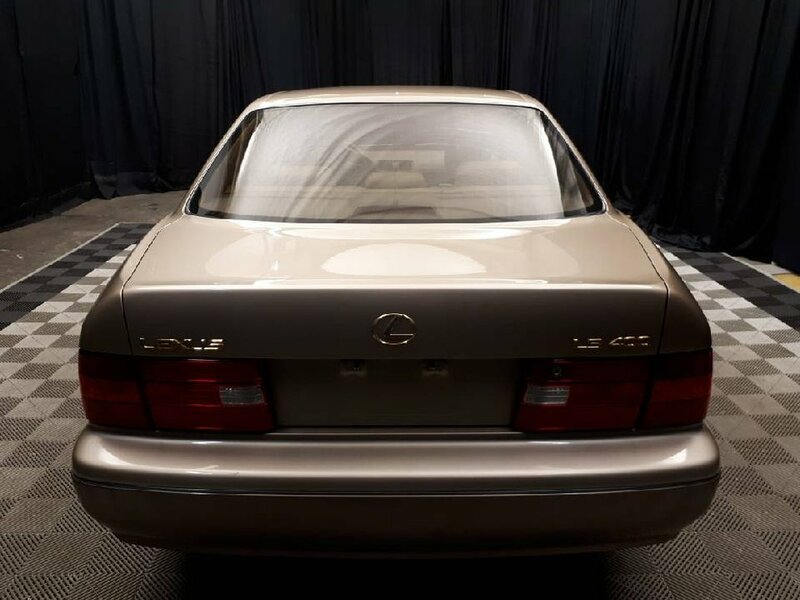 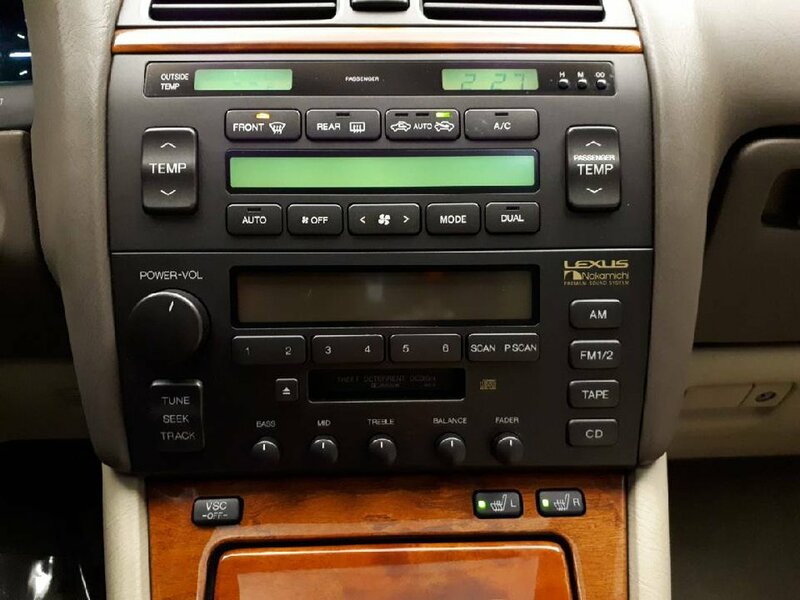 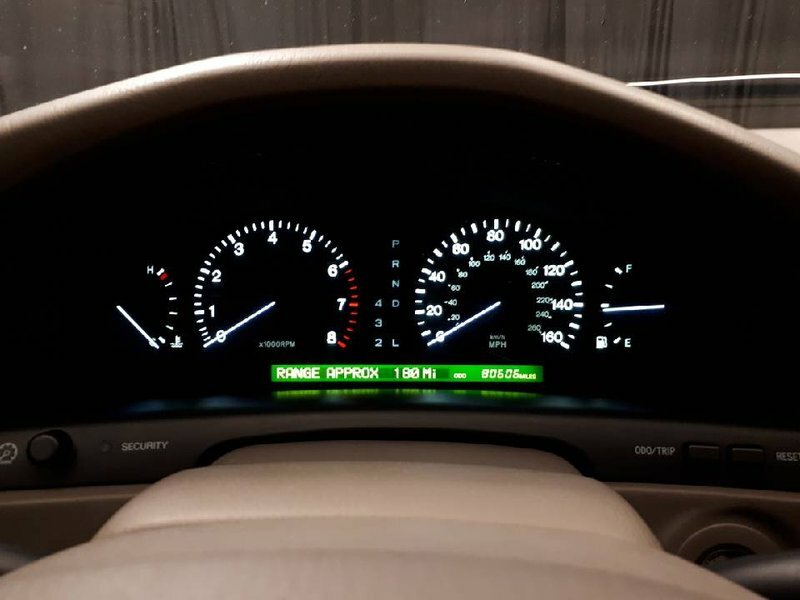 This LS400 is in excellent condition. 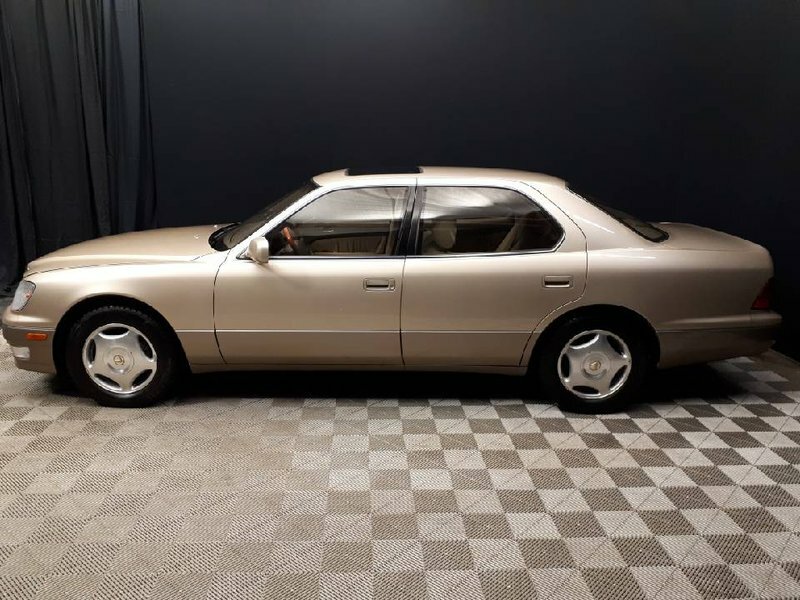 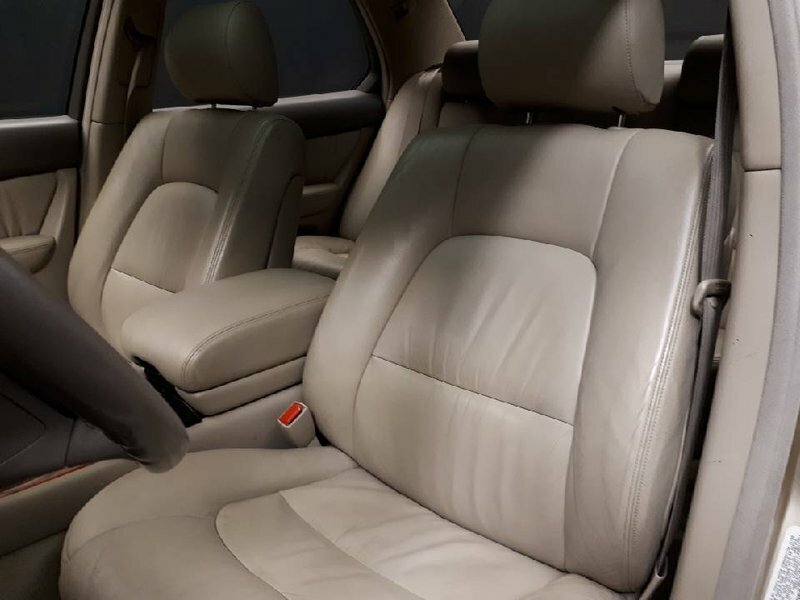 With a Gold exterior and a Beige interior, a stunning aesthetic is achieved. 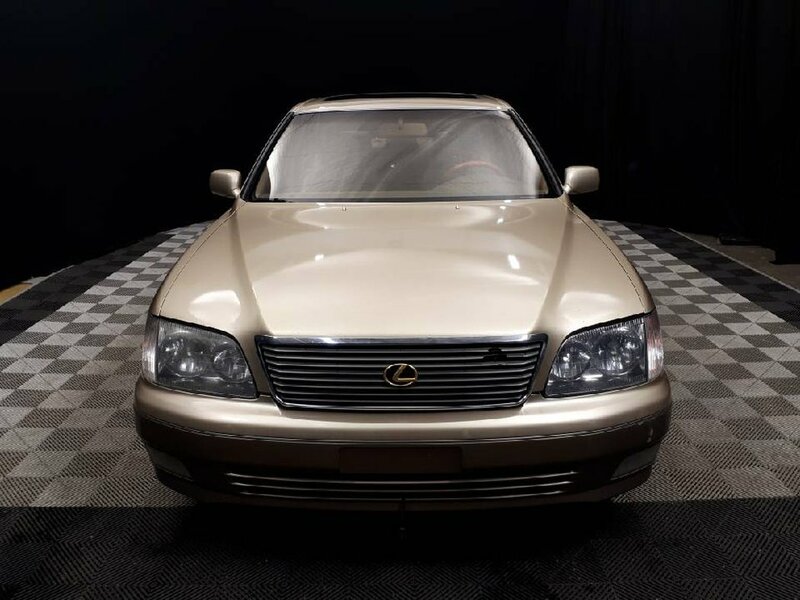 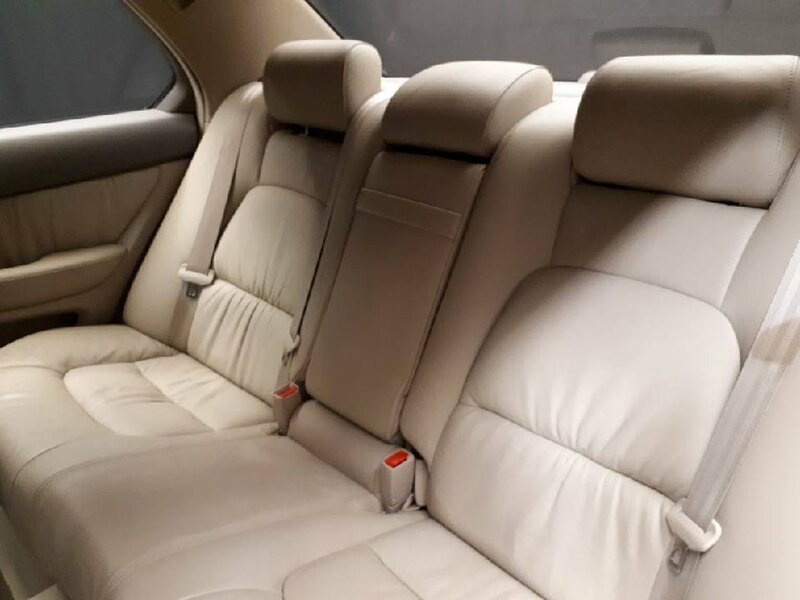 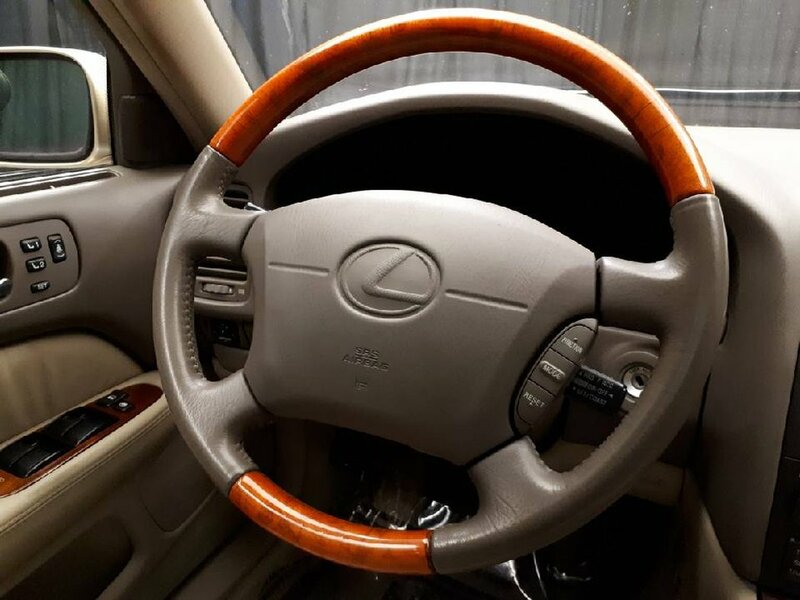 Well equipped for the year, this classically styled Lexus brings luxury and practicality to ownership. 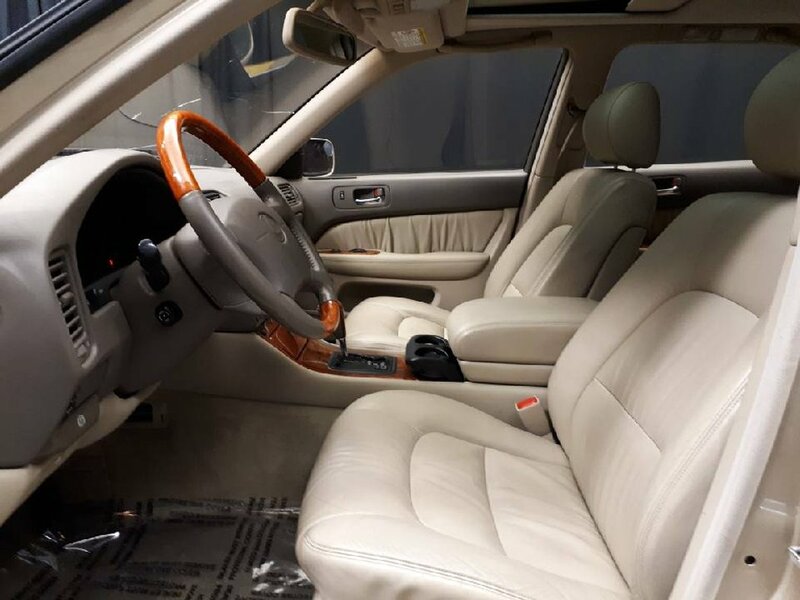 Powered by a V8 engine, a responsive and dynamic driving experience is delivered. 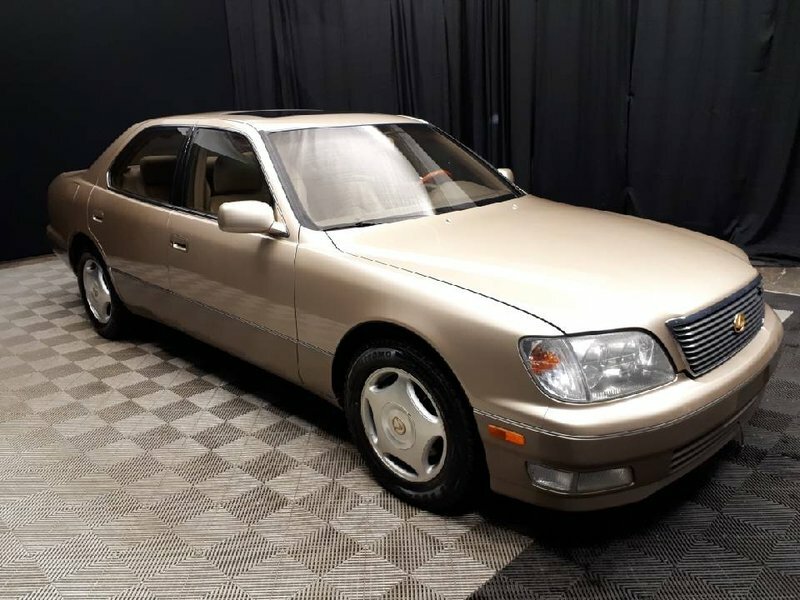 Coming to us from the second owner, the original owner’s manual are still in the glovebox, this LS400 is ready for its proud new owner. 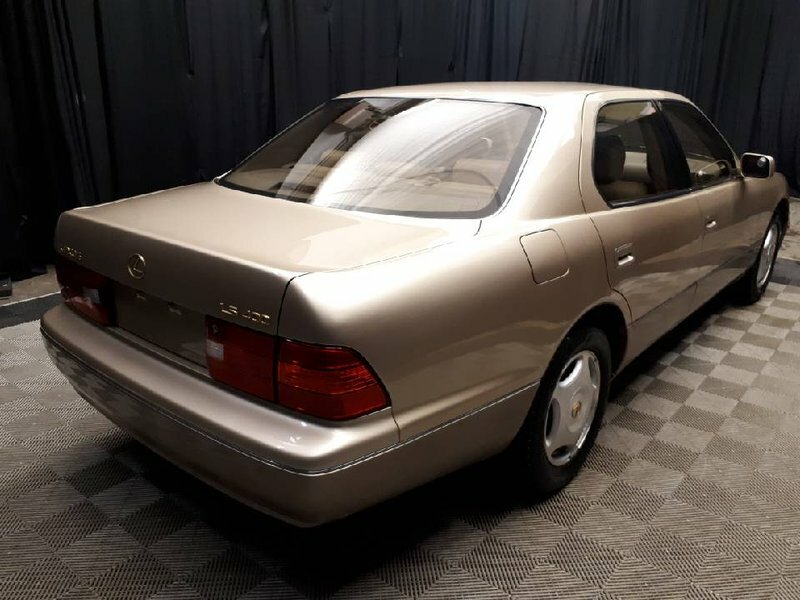 Disclaimer: This vehicle has been registered in the United States and in Ontario. 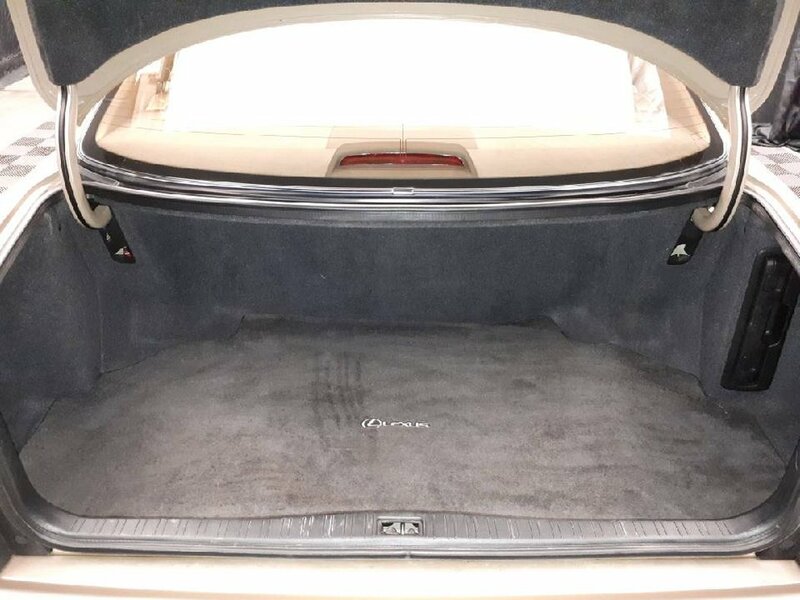 A damage event was reported in the United States involving the front bumper, headlight assembly, grille and hood.